As I might have mentioned in one of the older posts, I came to Ireland for the first time in 2013 and studied for 15 months at the Maynooth University as part of a specialization programme that I did while taking my degree in Brazil. Now, I am a second-year PhD student in the Biology department of the same university, being funded by a Brazilian programme called Science Without Borders – CNPq. Apart from the execution of an original research project, doing a PhD also requires some engagement with science communication and teaching. 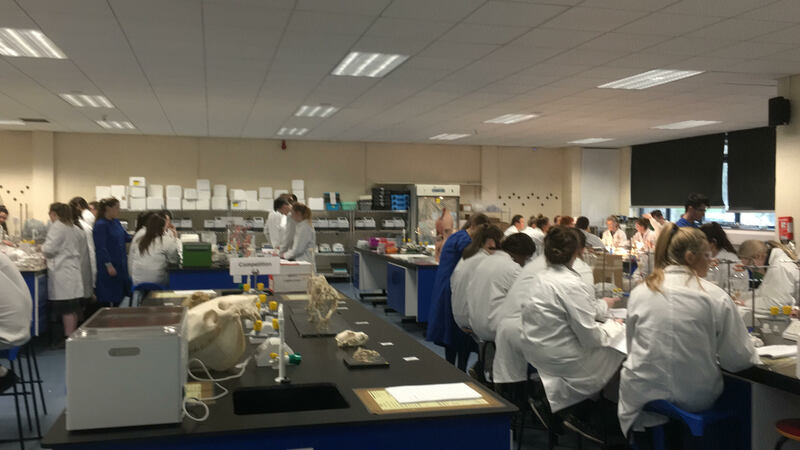 Just last month I took part in an amazing teaching experience as a member of a group of lab teachers that spent two and a half weeks teaching Irish students who were about to take their Living Cert exams. To those who might not know, the Living Cert exams are part of the Irish educational system that allows students to get into college. Each day we would receive students from different parts of the country and divide them into smaller groups that would then be directed through a series of different practical biology experiments that are covered in the exams. I had the opportunity to interact and teach over 200 students how to extract DNA molecules from plant tissues. 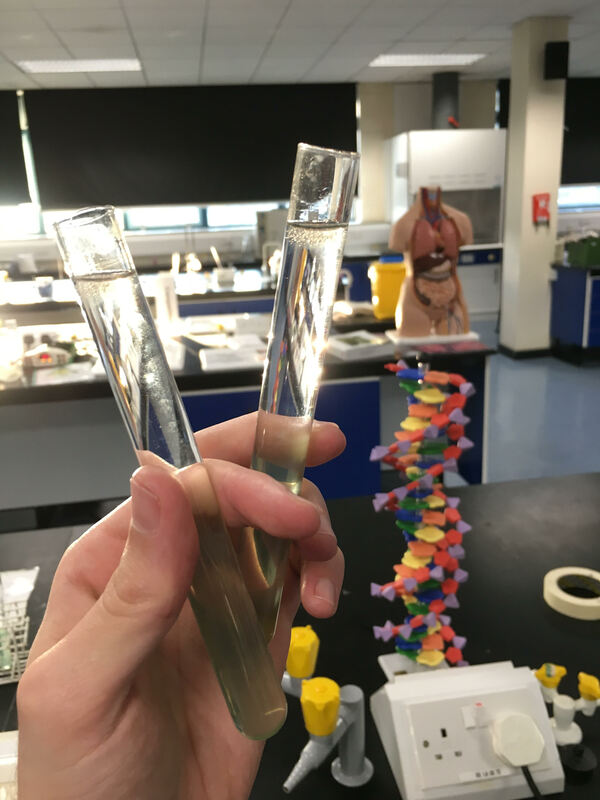 Apart from the challenge of introducing a bit of molecular biology to these young adults, I faced also a different challenge that was to teach in a different language, which turned out to be a very rewarding experience. It truly is as they say: You can never really say that you know something until you try to teach it, or in this case, to teach “in” it (English). The level of engagement required to teach has proved to be an amazing tool to improve my knowledge of a second language. While exercising my teaching skills, I surely found this a very enjoyable way to improve my English, which means that in the end, it’s always a matter of engagement. If you are looking for ways to improve your second language, finding activities that represent a challenge as much as an opportunity to have fun and interact with people is definitely the best way to learn. If any of you that come across this text decide to come to Maynooth, take a look on one of my last posts about the Sports clubs and societies available in the university and the importance of cultural exchange. You are sure to have loads of find. 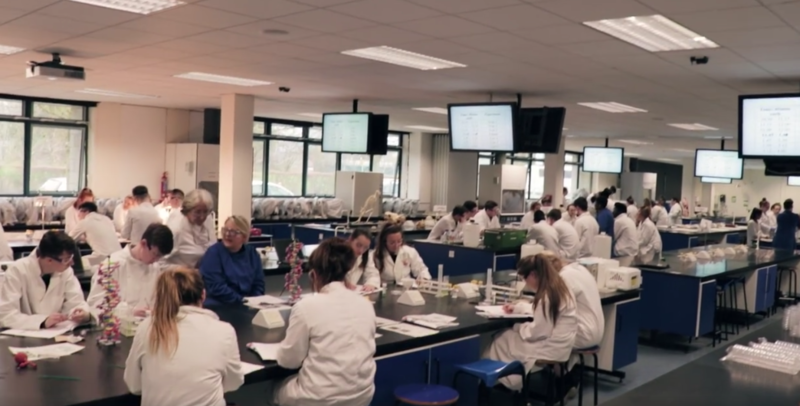 Finally, I am also sharing a video produced by the university about the “schools programme” that I described above and that is being brilliantly explained by my friend and lab colleague Nadine Douglas.